For clients with neuro-psychiatric conditions such as Autism, PPD, Aspergers Syndrome, Attention Deficit Disorder, Attention Deficit Hyperactivity Disorder. Horse Boy Method works using kinetics (movement) in environments that do not stress the child; using nature and social animals. It is always respectful of the client’s current emotional state and needs. 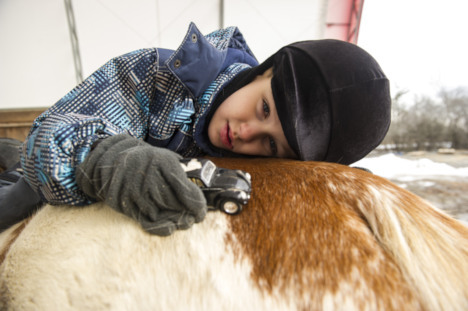 Simply interacting with the beautiful, soulful horses can be profound in itself for the child. By coupling the experience with typical academic teachings, children retain the lessons they learn. Animals, on their own, can naturally help us calm down, become more centered and stay in the moment. Riding on horseback naturally creates a rhythmic rocking motion of the hips. Science has proven that the rhythmic riding of a horse reduces cortisol (the stress hormone) in the brain and increases the flow of oxytocin (the feel good hormone). When oxytocin is flowing the brain receptors open up and learning is able to take place! Horse Boy Method was pioneered by a charity in Texas. Therapy sessions are beneficial for physically challenged children as well. 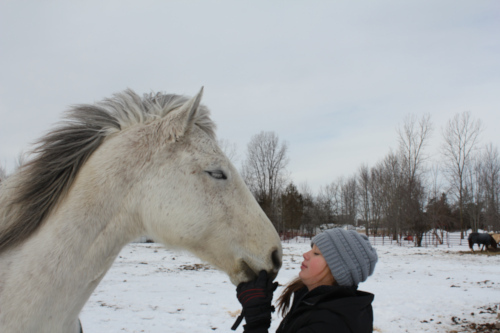 Are you open to what horses can teach us through their innate instinct? 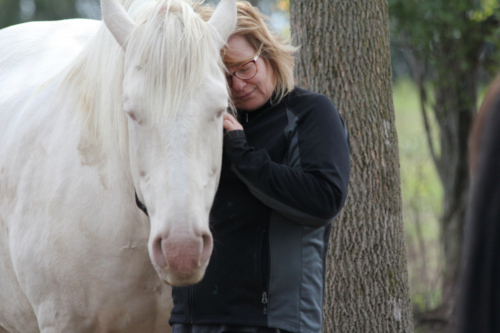 At Heal With Horses, our job is to guide you out of your analytical thinking mind and into your heart. 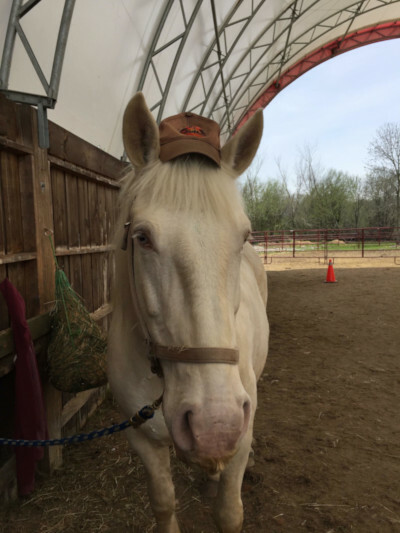 You will connect your heart to that of the horse’s and the magic begins. 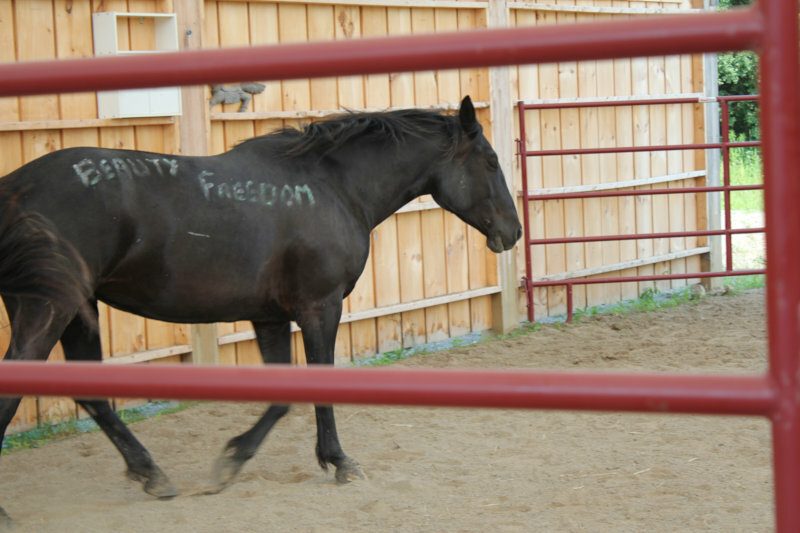 Our horses will guide you to go deep inside yourself to find your own answers, your personal truth and your authenticity. Typically, the benefits begin by calming anxiety and depression, boosting self-esteem and confidence, and can end with a feeling of personal power! Week-long day camps for children aged 5-12. Children receive riding lessons, play games, play with the small animals in the petting zoo, do crafts, swim in the pool, do nature walks. The ratio of children to facilitators is 2:1. Facilitators are trained and experienced in dealing with a variety of children’s behavioral, physical and mental conditions. If you cannot afford therapy lessons or summer camp, our generous donors subsidize the costs for families with special needs children who otherwise would not be able to access our therapy services. Contact us at 613-399-5952.